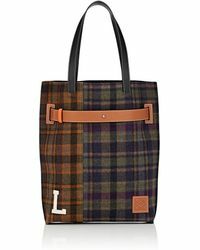 When it comes to this selection of plaid bags, you'll wonder why you didn't travel with this style sooner. 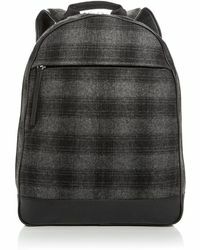 Good to go with all your outfits, plaid bags will keep your looks in check. 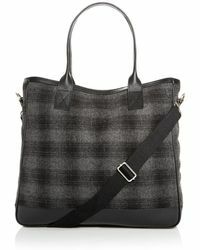 Hold your essentials, and more with a plaid bag by Something Strong on days when you need to throw everything in. 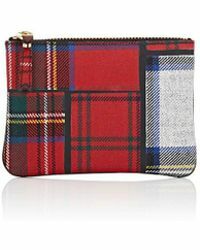 Looking for a new way to jazz up your work wardrobe? 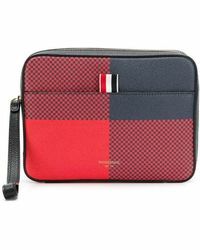 Accessorise with plaid bags by Dries Van Noten, and Jack Spade for styles that can hold your tablets with ease. 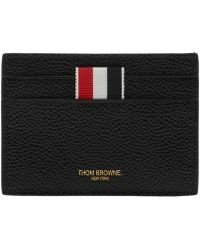 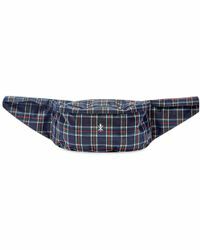 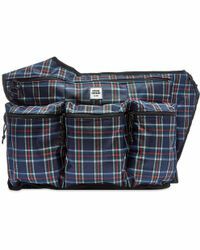 Showing 67 results for "Men's Plaid Bags"